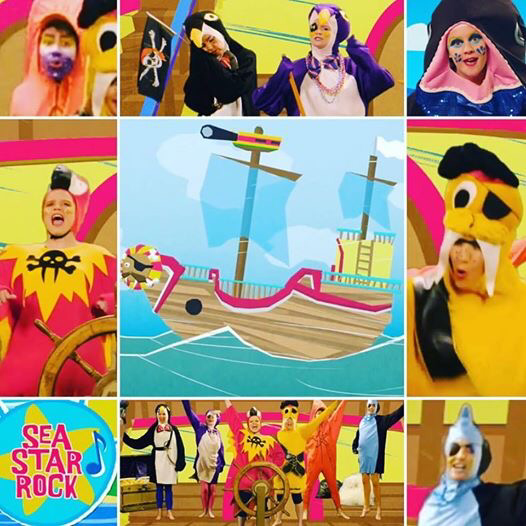 It’s a giant party when the SeaStar Rock team premier their first ever kids TV series on Monday 14th of November at 7am on Channel 44. 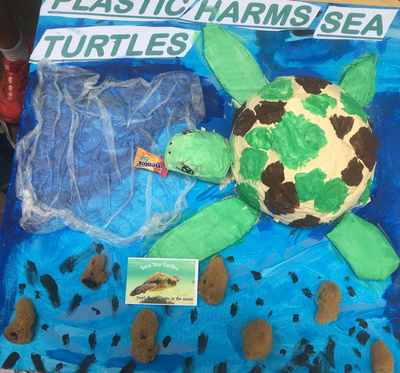 Kids will be singing, dancing and playing games with the SeaStar Rockers, as they help navigate sustainability of our oceans. From stage to screen, SeaStar Rock was a sell out at Adelaide Fringe 2016 and was recommended as the ‘Top 5 Things To Do With Kids’, by The Advertiser/Sunday Mail. 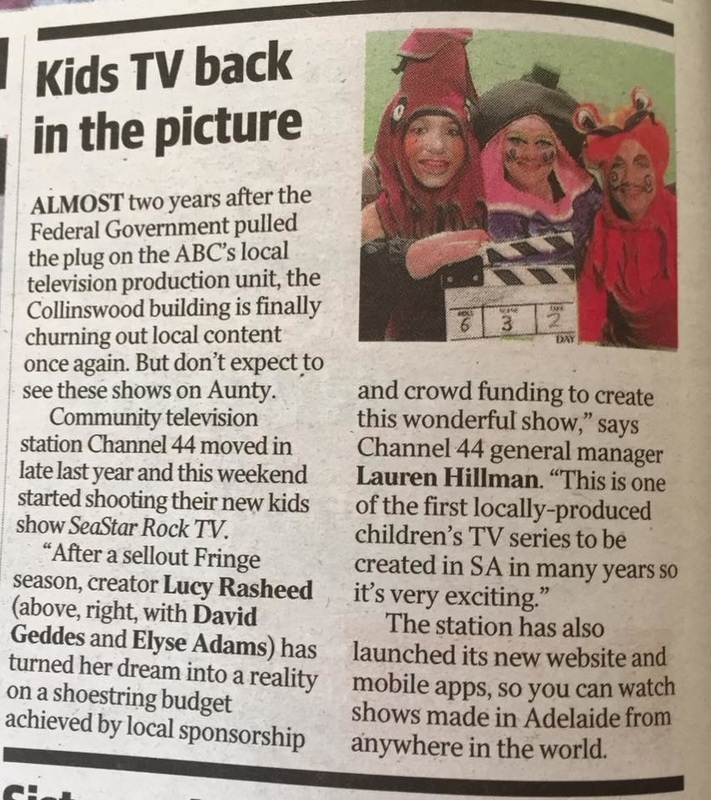 This is the first local community kids production to be produced in the ABC Studios since the closure of ABCTV in 2014. 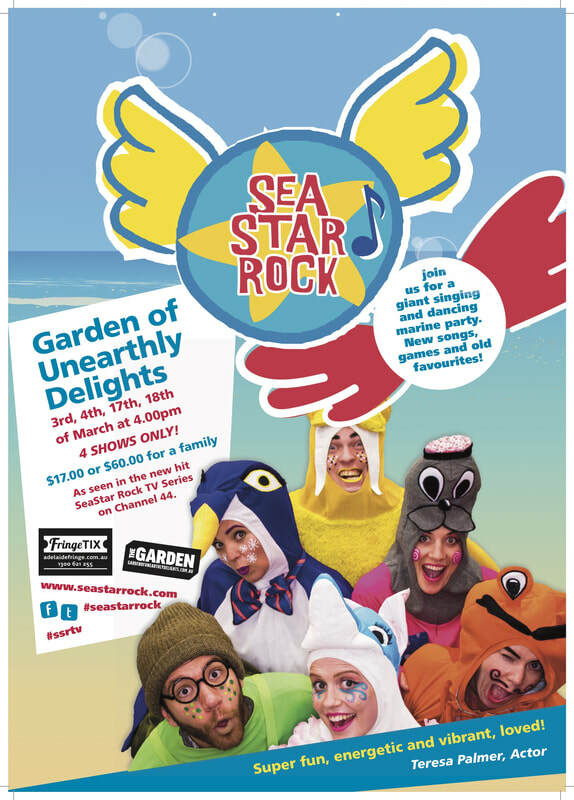 This children’s performance produced by LER Productions, brings to life the characters of the SeaStar Rock Album and live show! Kids will cha cha with Chino Crabclaw, tap dance with Terrance Turtle, and ride the waves with Surfing Snapping Starfish, as he saves the seas from plastic bag monsters. They’ll be bopping with Big Blue Bopping Whale at the Underwater Fish Cafe, whilst Harriet Hammer Shark shares her Shark Grin Shake. 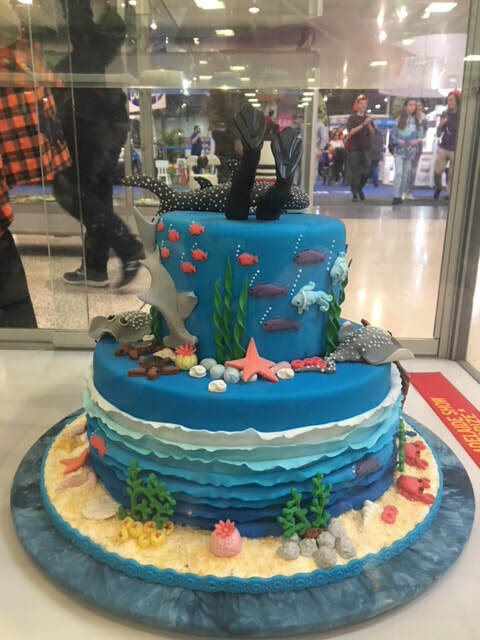 This Adelaide based company presents an underwater adventure where the whole family can get their groove on and support marine sustainability and community TV! This local TV production was made possible by the help of a pozible crowd funding campaign, program sponsor The Reef House Resort and Spa: Palm Cove and many wonderful volunteers. 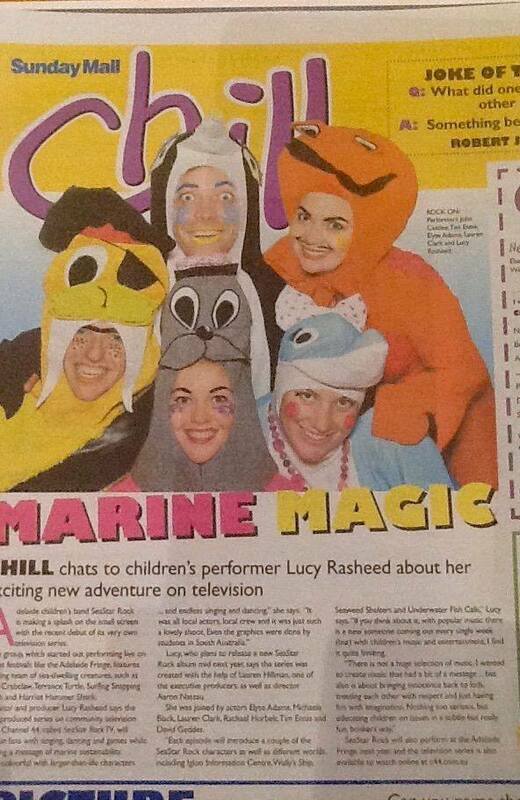 Creator Lucy Rasheed says, “I am so thrilled to see the catchy SeaStar Rock tunes and charismatic characters come to life on TV, allowing kids all around the globe to join in the dance moves and follow our marine sustainable messages, and also being able to watch on demand through Channel 44’s new digital platform and app. SeaStar Rock TV Channel 44 ! 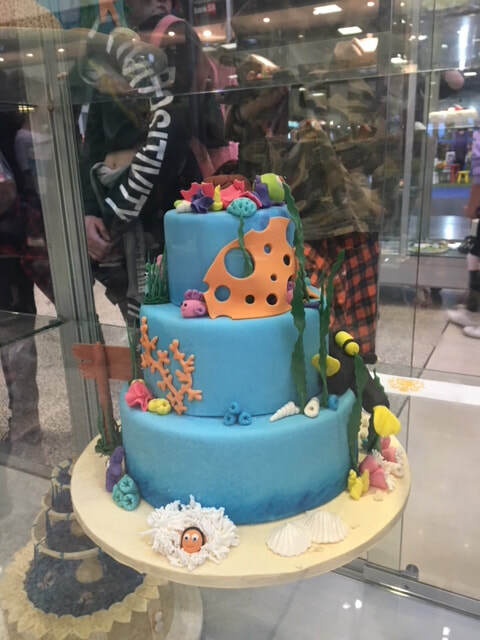 Fabulous Whale Time Fun Time!!!! 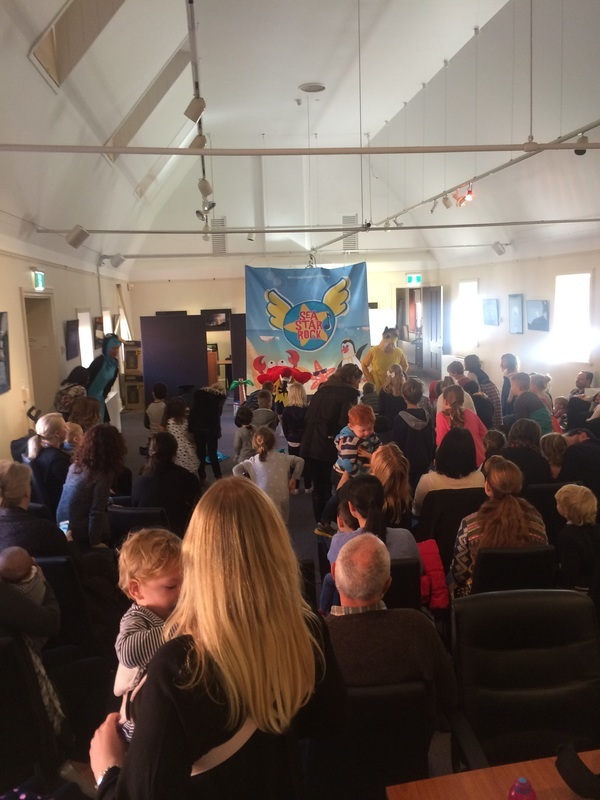 We loved all the SeaStar Rockers at Victor Harbor! There was one whale sighting today which means the beginning of an exciting Whale season! 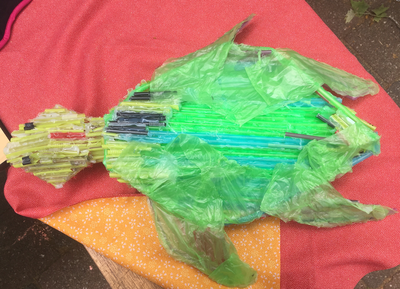 To find out more about what&apos;s in store for SeaStar https://pozible.com/project/205870 . 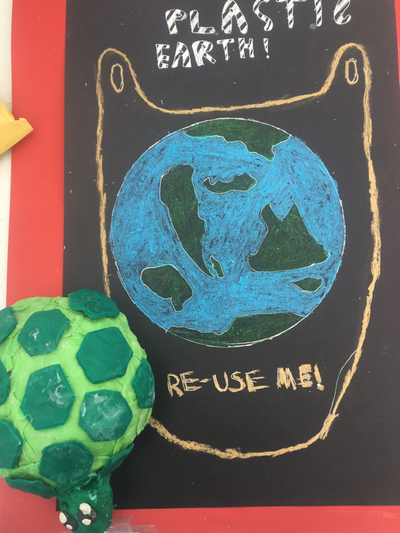 We are jumping for joy at being asked to be part of the Adelaide Museum&apos;s holiday program. 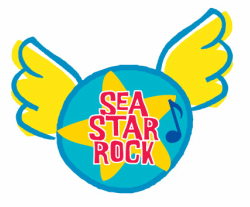 Stay tuned for more details SeaStar Rockers!